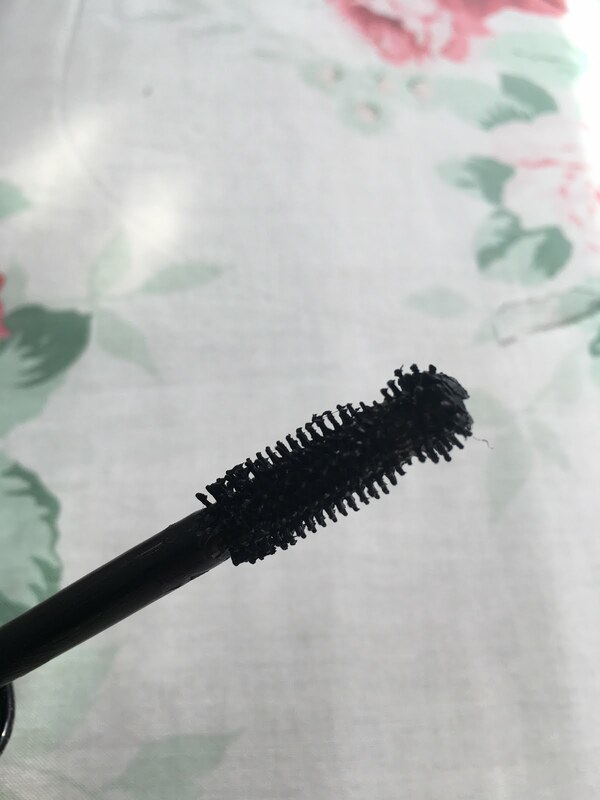 Review: NYX Xxl Lush Lashes Mascara - Daisy Chains. 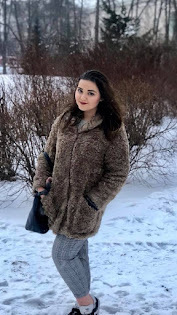 I have very sensitive eyes when it comes to mascara and I often find myself settling for more expensive ones to ensure that I don't up with an allergic reaction that leaves my eyes sore and itchy for days. 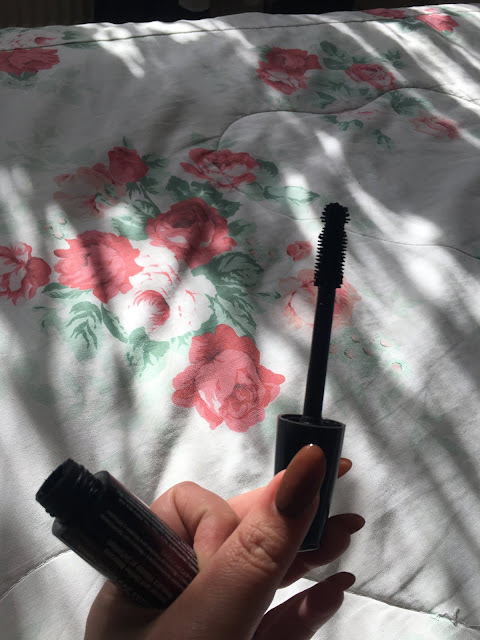 I've been jumping from one high-end mascara to the other in the past few years, but recently my expenses have sky rocketed and I decided that it was time to find a cheaper alternative. I knew that NYX was a pretty reputable brand adored by many and I thought that heir blush (which I will post about) and their lip products were absolutely incredible quality for their price and decided that it wouldn't hurt to give this a try. This mascara after all only sets you back £6.50. The packaging is so gorgeous, sleek and fits extremely well in the hand when you apply it. The product does exactly what it says, it does give you extra voluminous eye lashes. However, that is only after you have coated your lashes several times. This may seem like the expectation for most mascaras but you honestly have to be so careful when applying this one. The product is thick and quite gloopy-- it is uncommon for me to pull the wand out from the tube and there not to be a fat blob of product just completely chilling on the end of it. It also annoys me that I have to wipe so much excess product back into the container ( which I don't imagine is hygienic at all) before applying the mascara to my lashes or it just ends up all over the bridge of my nose. Another problem with the formula being this thick and gloopy is that it tends to clot up on your lashes leaving them either attached to each other or just little bit of a spidery mess. It's really important with this mascara to let each coat more or less dry before applying the next which reduces the risk of this but not significantly. In terms of using this product on your lower lash, don't bother. It really just looks like you've attached little balls of mascara to your lashes and the brush 99% of the time hits your skin leaving mascara marks. The drying time is also a major issue, when I say leave it to dry for a bit, it only semi-dries. You can apply this at the very start of your make up regime and by the end when you've set your face with setting spray, it still would be semi-wet and the spray causes your lashes to 'print' onto your perfectly highlighted cheek. If you do however have the patience, and better skills than me when it comes to applying mascara, then I'd say yes, it does what it says. It's just a matter of finding the right tactic and having the time to even it out so it does not look clotty, which I find incredibly hard to achieve (but have done so on a few occasions so I could be at fault). Overall, I am quite unimpressed with this product and although it is cheap, I expected more from NYX and doubt I will repurchase this again. I am however, willing to give the other NYX mascara's a try just in case I find one that I like. Until then, my search for a decent cheap mascara that doesn't set my eyes off into a red itchy allergic reaction continues.